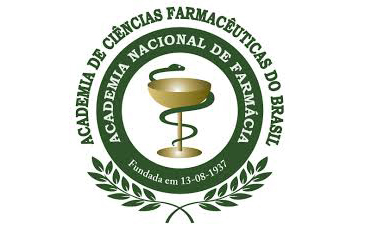 Co-organized by The Academia Nacional de Farmacia and OMPI, taking place at the Auditório Sindusfarma, São Paulo, on 27 November and at the Auditório Sinfar, Rio, on 28 November, 2017. IMA LIFE and IMAUTOMATICHE do BRASIL have the pleasure of inviting you to the “Development of pharma manufacturing: technological solutions and services from early phase to industrialization” Symposium, co-organized by The Academia Nacional de Farmacia and OMPI, taking place at the Auditório Sindusfarma, São Paulo, on 27 November and at the Auditório Sinfar, Rio, on 28 November, 2017. This Symposium will showcase and discuss innovations on primary technology and single use fill/finish solutions, offering you an interesting program with new topics, specifically aimed at reflecting innovative approaches and cutting edge technologies. Through presentations and panel discussions the participants will learn the latest trends in the field and get plenty of opportunities for networking and exchange ideas and perspectives with professionals in the area of manufacturing, quality and safety control, technological development and regulatory issues in the pharmaceutical industry. Be sure to not miss the MA Life presentation that will be introduced at 11:35 a.m on “Innovative approach in fill/finish solutions for nested syringes”.